After all of the hurricanes, etc., how about something that is completely off the topic? 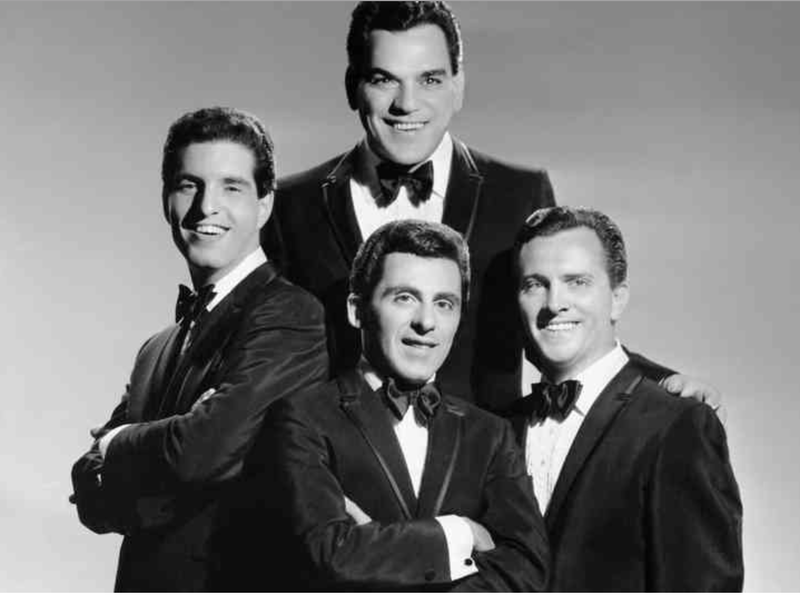 On this day in 1962, Frankie Valli and the Four Seasons released their chart debut 'Sherry'. In four weeks the single climbed to the top of the Hot 100, making an impressive leap from #11 to #1, where it spent five weeks at the top. On writing the song, Bob Gaudio said: "Sherry took fifteen minutes. I was ready to leave a rehearsal we were having, and I sat at the piano and it just came out. Not having a tape recorder in those days, the only way I could remember it was to put a quick lyric to it and remember the melody and the words together. I had no intention of keeping the lyrics. To my surprise, everybody liked them so we didn't change a thing!" Frankie Valli and the Four Seasons are my favorite group.